Apple recently acquired Beats Electronics, which included the music streaming Beats Music service and apparently, Google is following its footsteps. Reportedly, Google is in talks to acquire the music streaming app Songza. In case you don’t know, Songza is a six year old music streaming service, which offers curated music mixes based on your mood and even the weather. The app curates playlists based on what mood you are in or what you’re doing. For example, it has playlists for you when you’re “working in an office,” or “boosting your energy”, or even when you are “in the loo.” Songza is available on all the major platforms including Android, BlackBerry, iOS and Windows Phone. Google might be planning to acquire the service to strengthen its Google Play Music service. The curated playlists that Songza offers could be put to good use by Google. 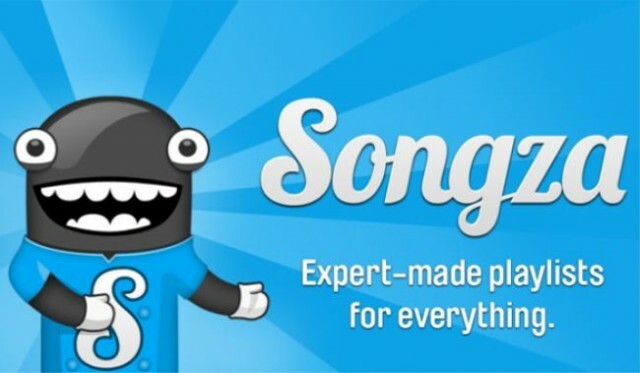 As per reports, Google is planning to shed $15 million to acquire Songza. If this report is indeed true then we should get the confirmation soon. It’ll be interesting to see what the future holds with very tough competition between the various music services. At the end, we, the users should benefit from this competition.